I’m always looking for guitarist gifts for my brother who absolutely loves his guitars and anything to do with them! 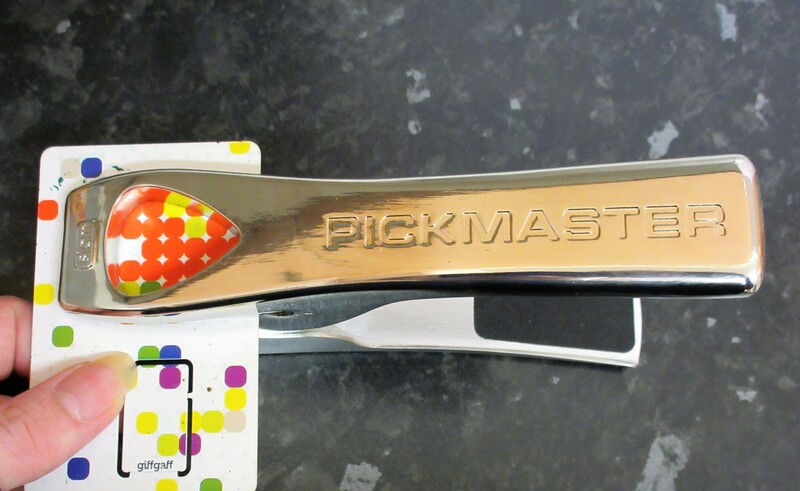 The Pickmaster Plectrum Punch V2 Plectrum Maker is just £16.99 from Prezzybox. It seemed like a fantastic guitarist gift for Alex to have fun with. What is the Pickmaster Plectrum Punch V2 Plectrum Maker? The Pickmaster Plectrum Punch V2 Plectrum Maker works just like a standard hole punch. 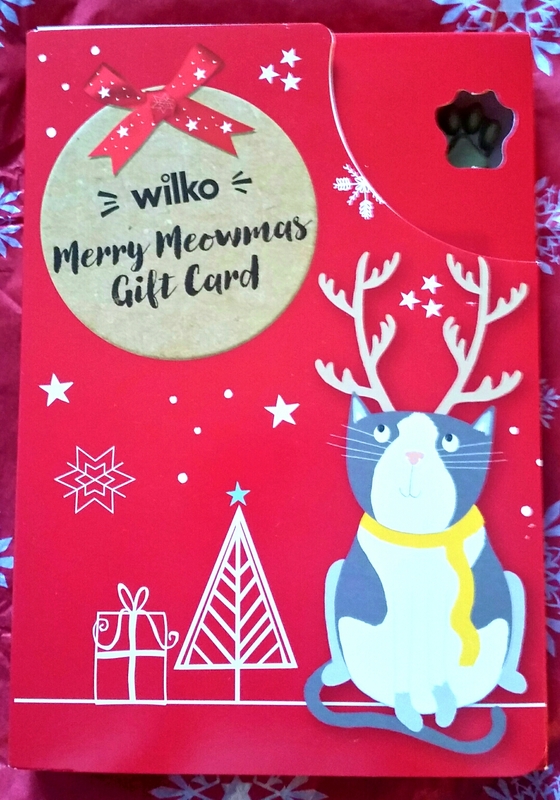 You can punch a plectrum out of any kind of plastic, loyalty cards, gift cards, carton lids, plastic placemats, literally anything plastic up to 0.8mm thick. I tried it out for myself with an old unused sim card that had a funky pattern on it. It is really easy to use, I did worry I might not have the strength to push it down but it cuts straight through with very little pressure. For any rough edges, there is a built-in fine sander on the bottom of the handle. The fine sander is in the perfect place as you can sand the plectrums at the perfect angle using the lip of the handle to rest it on. Overall this tool is perfect, it does rub slightly on the side when used so leaves slight scratch marks on the side but that’s not really a major issue. 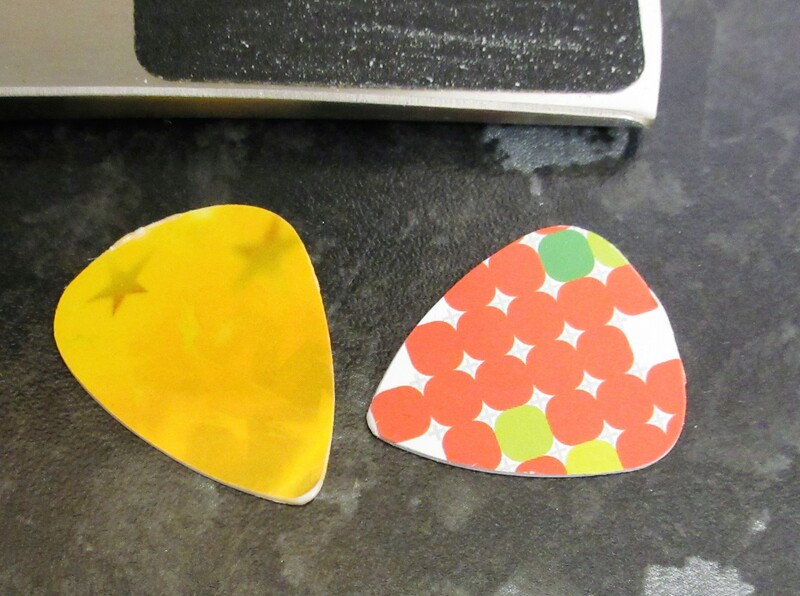 I cut out a few different plectrums just to see how it worked. What guitarist wouldn’t be happy to be able to punch their plectrums anytime? 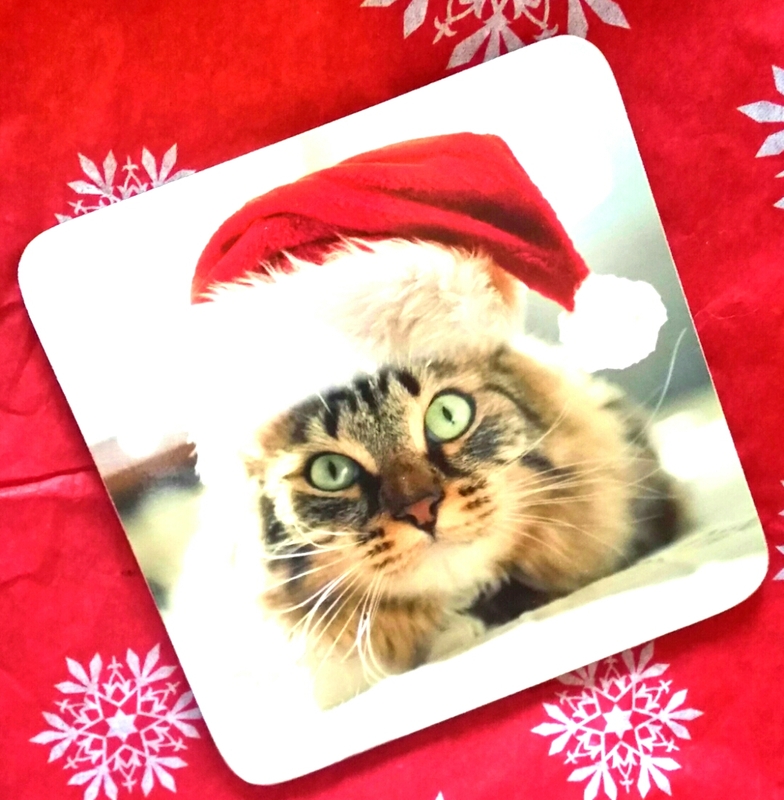 Create your own style punching out cool designs from all kinds of plastics. Saving the environment by re-using the plastic is an added bonus too! 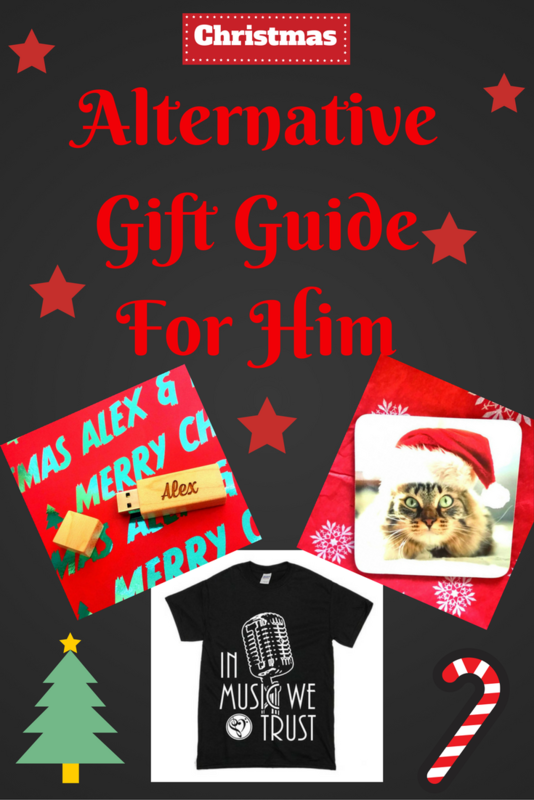 I’m always on the lookout for alternative gifts for Alex that will genuinely please him and keep him busy. 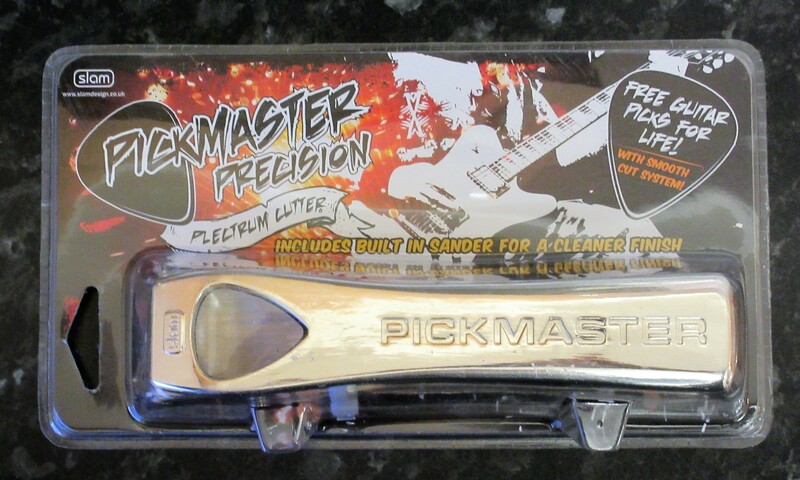 I can definitely see him playing with this fantastic Pickmaster Plectrum Punch V2 Plectrum Maker for quite some time. I’ve had quite a lot of fun playing with this myself, to be honest. 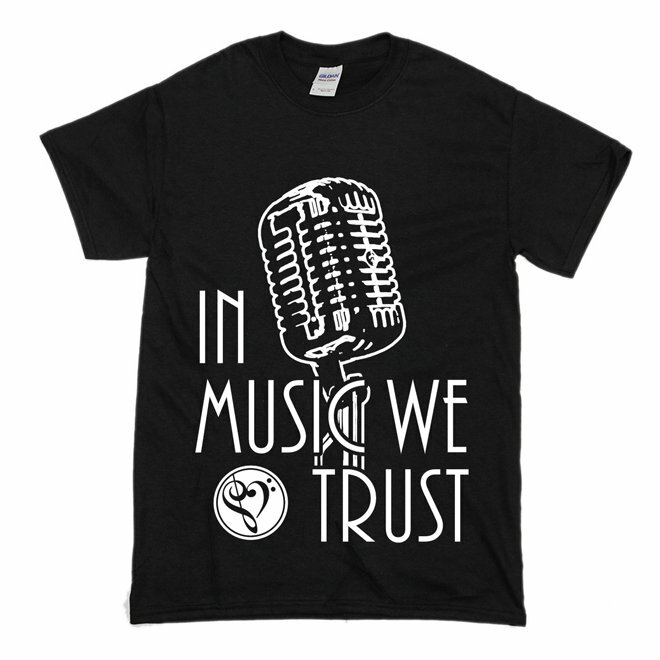 I know so many guitarists who would love this as a gift! 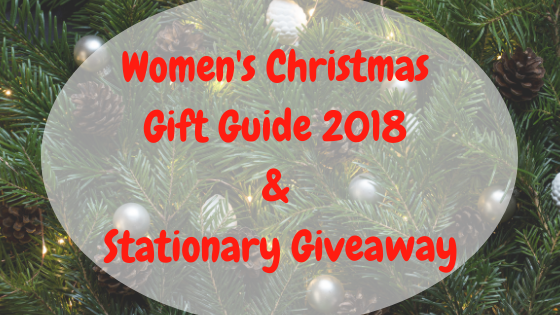 So if you have a guitarist in your life who seems to have everything check the Pickmaster Plectrum Punch V2 Plectrum Maker out on Prezzybox and check out their other fab unique gifts too! 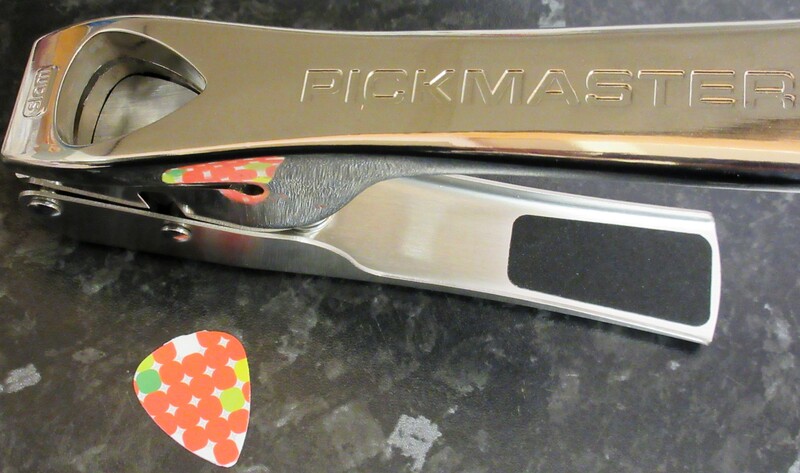 What do you think of the Pickmaster Plectrum Punch V2 Plectrum Maker? 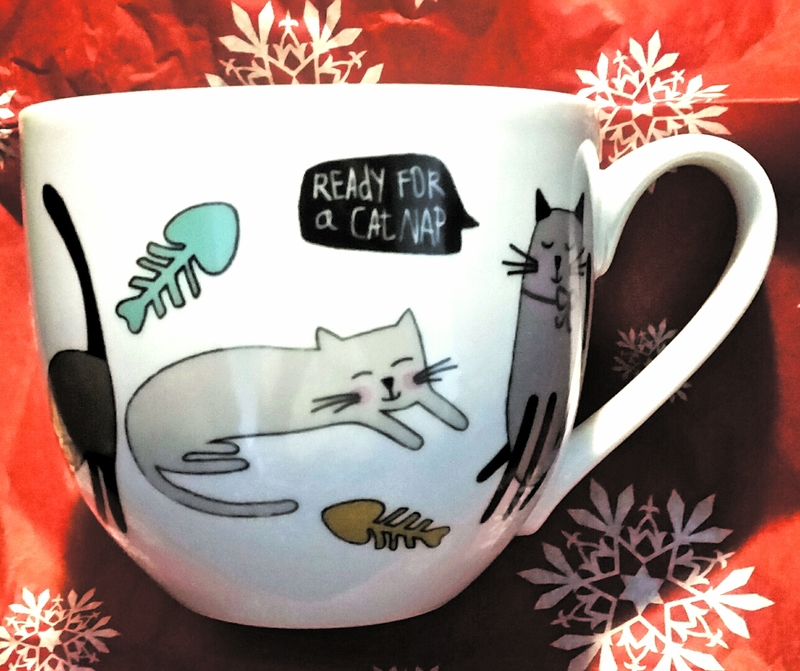 Do you think it would be on your list of perfect guitarist gifts too?